An aneurysm is the dilation of the wall of an artery, which carry oxygen-rich blood cells from the heart to other parts of the body. Aneurysms commonly happen in the aorta, but can also happen to the arteries in the brain. These abnormalities often develop and grow in size before causing any side effects. When they grow too much, these aneurysms burst and cause internal bleeding and stroke. Medical experts can stop aneurysms before they burst if they find it early. The brain aneurysm, also known as a berry aneurysm or cerebral aneurysm, is one of the most fatal types of aneurysm. It is usually found in the junction of vessels in the circle of Willis, which supplies blood to the brain. More often than not, berry aneurysms rupture, causing hemorrhage and subsequently, death. 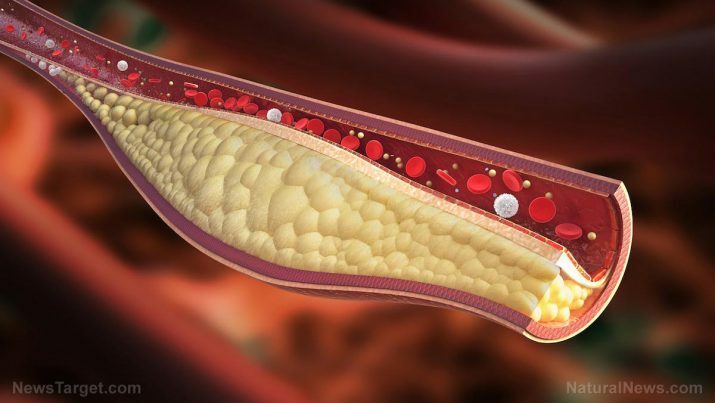 The causes of aneurysms are still unknown, but factors such as arterial inflammation, fatty deposits or plaques, may contribute to the development of these abnormalities. When arteries are blocked, the heart works harder to push blood out and result in the stretching of arteries where the blockage is located. Almost six million people have brain aneurysms that have not yet ruptured. In about 40 percent of these cases, fatalities occur upon rupture. The other 60 percent may survive, but will have to live with a neurological disorder. Individuals with aneurysms may experience internal bleeding, headache, migraine, increased heart rate, pain in the site of the aneurysm, and dizziness. It may also have symptoms such as blinding or sharp pain in the head, stiffness of the neck, sensitivity to light, blurred vision, sudden confusion, seizures, and limb weakness. Aneurysms can also lead to other illnesses such as hemorrhagic stroke, hydrocephalus, vasospasm, brain damage and coma. Untreated aneurysms often result in death. Aneurysms often occur in the heart and arteries in the abdomen, knees, spleen and intestines. It is often fatal when found in the brain. Plenty of fruits, whole grains, and vegetables may help prevent the onset of aneurysm. Meats that have low saturated fats and low cholesterol can also be included in the diet, especially to supplement protein. Regular cardio-focused activities may benefit an individual at risk for aneurysms. Physical exercise promotes a healthy blood circulation. Smoking contributes to the development of aneurysms, as well as excessive alcohol intake. Eating too much fast food or highly-processed products hasten the onset as well. Some medical experts require individuals with unruptured aneurysms to take medications that lower down cholesterol. Beta-blockers may also be prescribed to lower blood pressure. For aneurysms that are at risk of rupturing, a medical procedure called an endovascular stent graft may be done. During this procedure, the damaged artery is repaired and is reinforced using tiny stents or scaffolds that help the artery normalize. This procedure, unlike open surgery, minimizes the damage on the area where the aneurysm is located (e.g. the brain), and reduces the chance of infection and scarring. Other procedures used in treating aneurysms include clipping to avoid further blood flow to the aneurysm, or coiling, which entails filling up an artery with platinum wire. These methods are often effective, but may also cause further bleeding, damaging nearby organ tissues, and internal spasms that deprive the brain of its blood supply. An aneurysm is the swelling of an artery caused by cholesterol or fat build up in the arteries, or arterial wall weakness. Aneurysms are often fatal if they rupture. Aneuryms can be avoided with a healthy lifestyle.